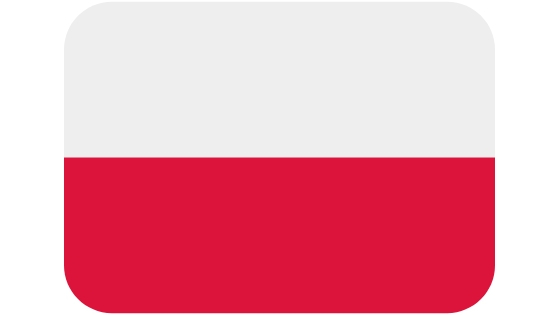 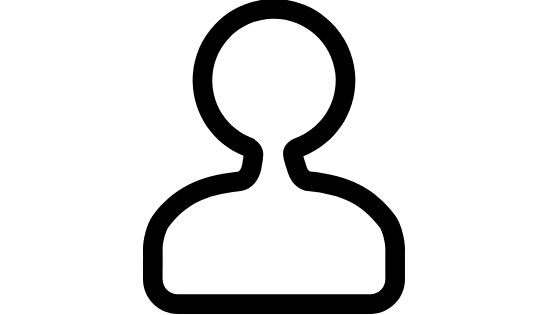 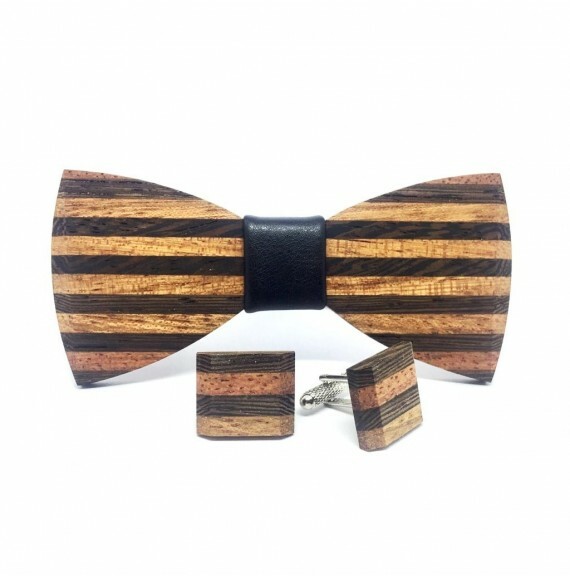 We guarantee a sense of originality! 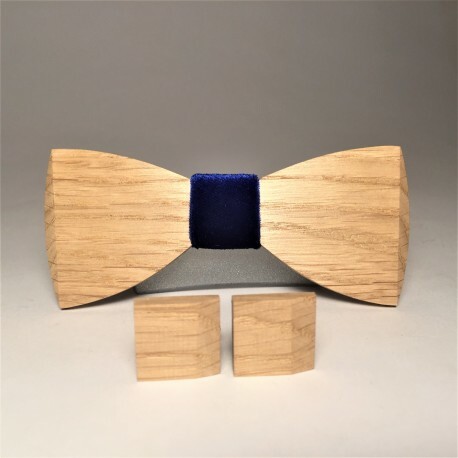 The set is packed in a company cardboard box, however, there is an additional possibility to buy a wooden box that will perfectly fulfill the function of an elegant gift package in the form of our set. 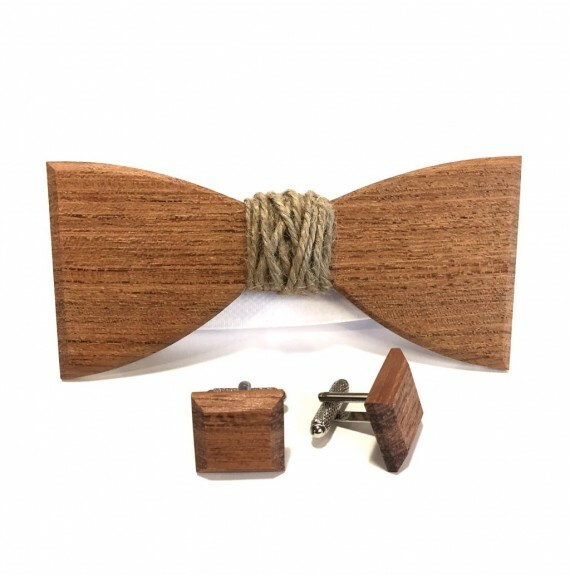 Handmade set made of exotic wood.The bow tie has a jute twine stitching. 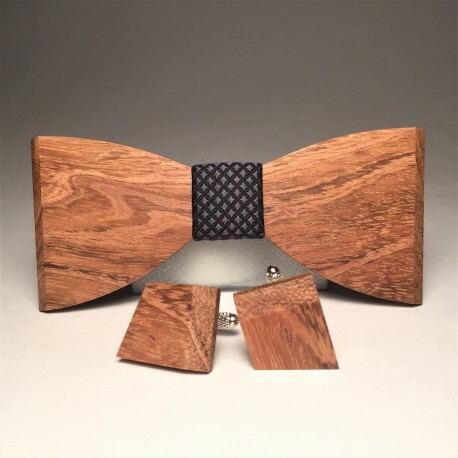 You can change the stitching of the bow tie for any other measure. 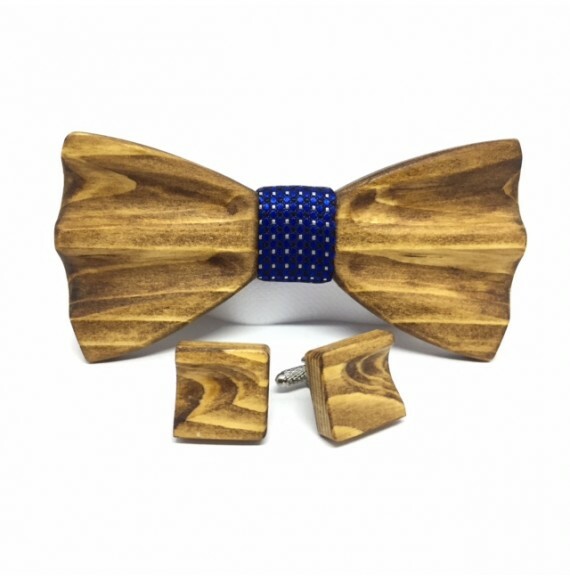 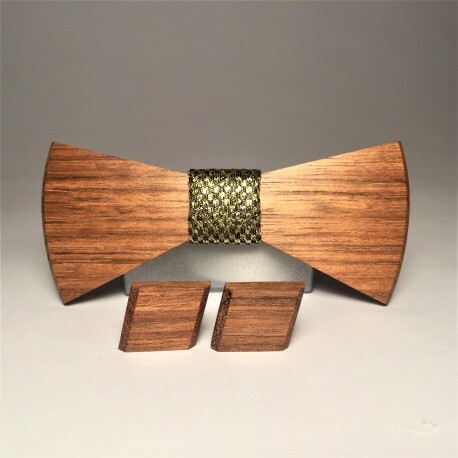 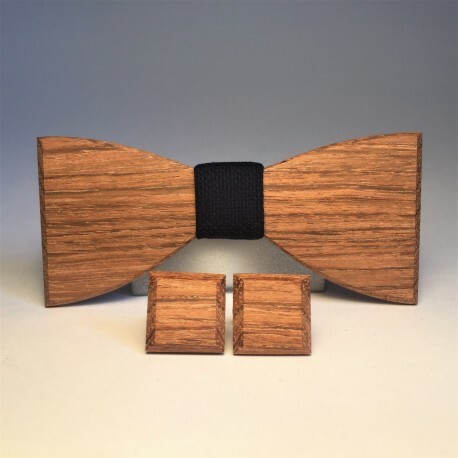 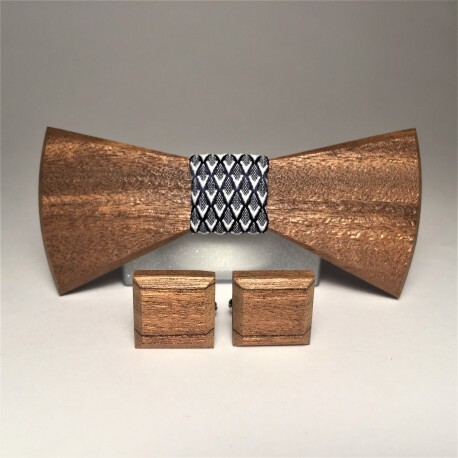 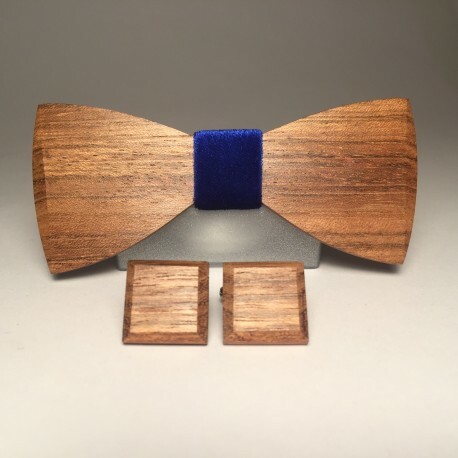 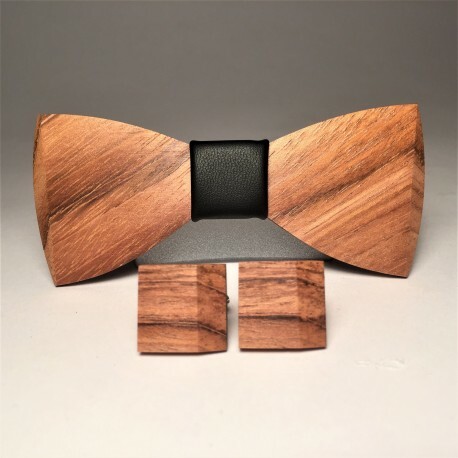 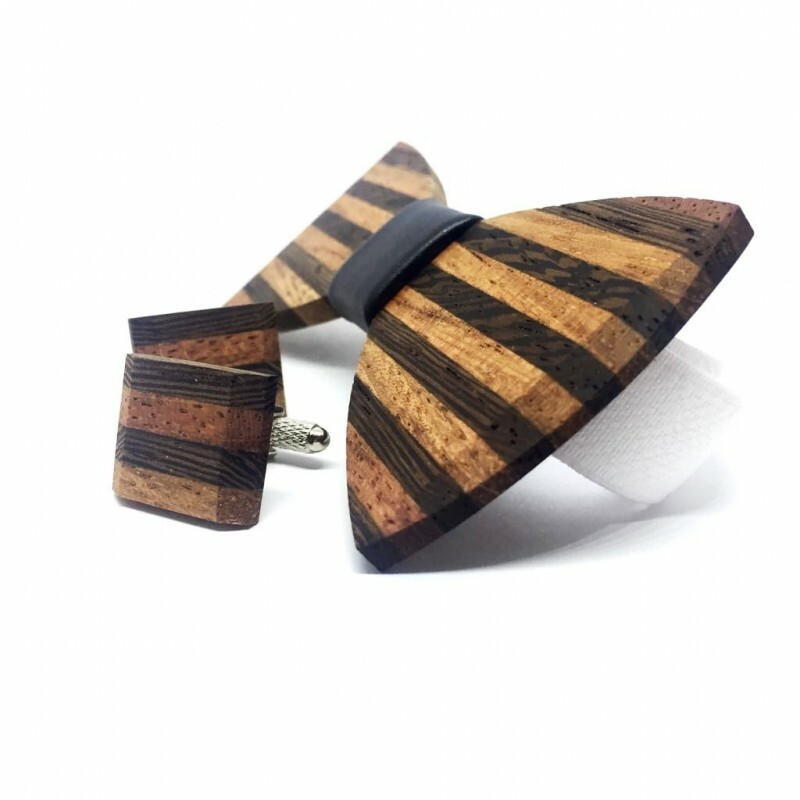 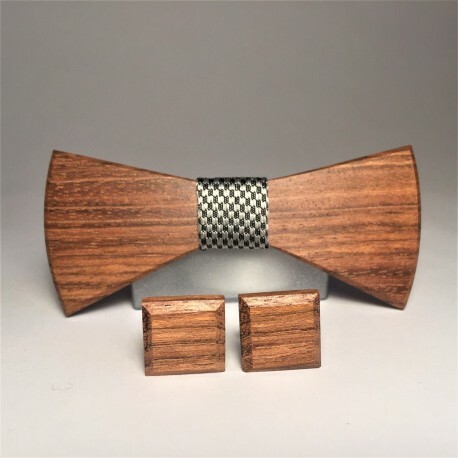 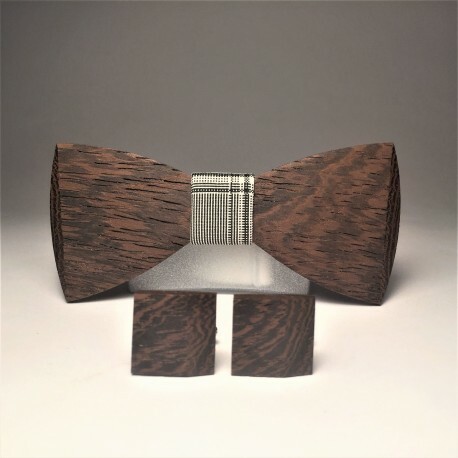 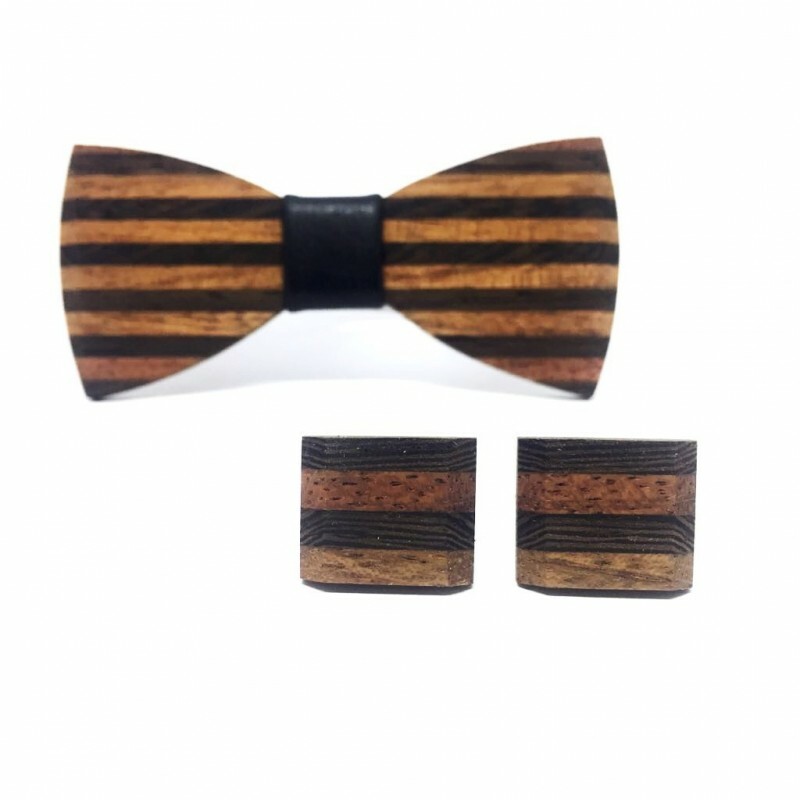 Look HEREThe set includes:- wooden bow tie- wooden cuff links- MARACHIC packaging (wooden or cardboard box)We give you a guarantee of freedom of movement and a sense of originality.